We are engaged in offering Soup Vending Machine that is integrated with advanced features. 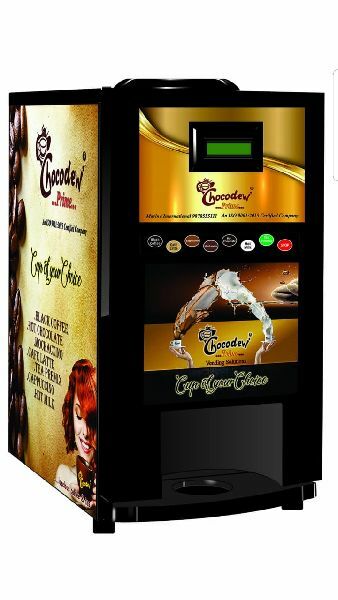 Our Soup Vending Machine can be easily installed at canteens, restaurants, shops, etc. Further, our Soup Vending Machine is highly acclaimed among the clients for its superior performance and low maintenance cost.